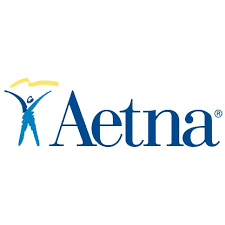 Founded in 1853 in Hartford, CT, Aetna is committed to providing individuals, employers, health care professionals, producers and others with innovative benefits, products and services. Discover more about our organization. The response to my application for the EXACT same position I held with them until they shut the office down. Nevermind my resume submitted in the course of the application more than a decade outlined performance of the same duties and then some, since their office's closure and reopening of an office in my city: We received your recent application for Claim Benefit Specialist 43680BR. After reviewing your work experience, we have selected other candidates for consideration whose background more closely match the job requirements. This does not affect your candidacy for other Aetna positions for which you may have applied. We encourage you to visit our career website to learn more about Aetna, review a list of current job openings and set up a search agent to be notified of newly posted positions that match your search criteria. I worked for them for 7 1/2 years and as the years moved on I notice they will get rid of you fast when you age. 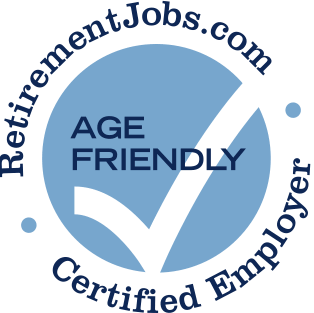 Recently laid off at age 60 following 37 years there in favor of retaining someone 24. I worked for them for 7 1/2 years and as the years moved on I notice they will get rid of you fast when you age.